There are a TON of 2014 books I wanted to read but never got around to reading. One of my goals for 2015 is to finally catch up on all of those "me" reads. I'm seeing THE KISS OF DECEPTION on quite a few lists already! 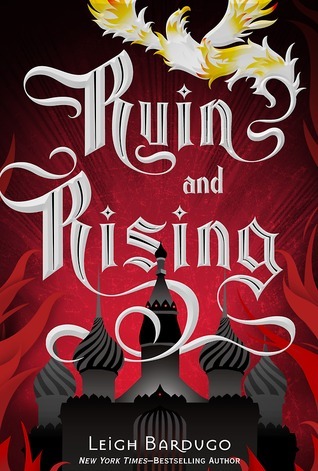 And ooh, RUIN AND RISING and THE WINNER'S CURSE made my list too, and I'll hopefully be reading the latter soon. 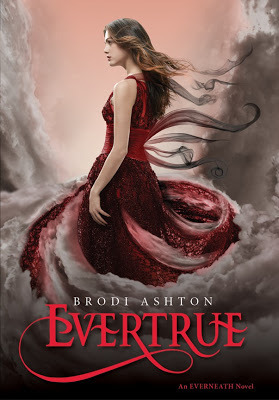 I want to read Brodi Ashton's Everbound series, and I still need to read DARE YOU TO. Maybe Someday and Take Me On were two of my favorite reads last year. Hope you enjoy them as much as I did. OOoh nice!! Kiss of Deception was incredible!! That was one of my last reads in 2014! Hope you get to read all these soon! Kiss of Deception and The Winner's Curse are on my TBR list too! I'll start the The Grisha series one day... Great list! I still need to read Evertrue. The Winner's Curse is on my TBR as well. I've read Evertrue, Take Me On, The Winner's Curse and Ruin & Rising! Although I only really liked one of them. 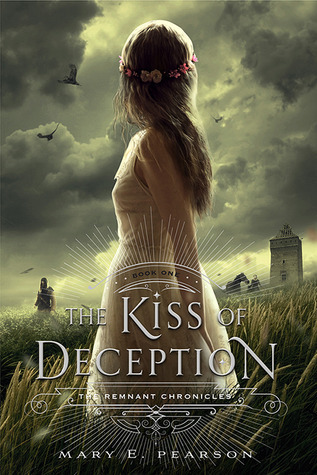 I keep seeing wonderful reviews for The Kiss of Deception, but have no clue what it's about! Ah! I need to read The Winner's Curse, Crossing Stars, and Kiss of Deception myself! Let's do it girl! LOL. I loved Maybe Someday and Take Me On was great too. 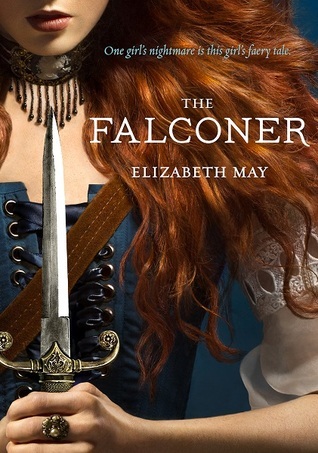 I've heard good things about The Falconer, so I might need to check that one out myself! Here's to us getting the books we want read this year! 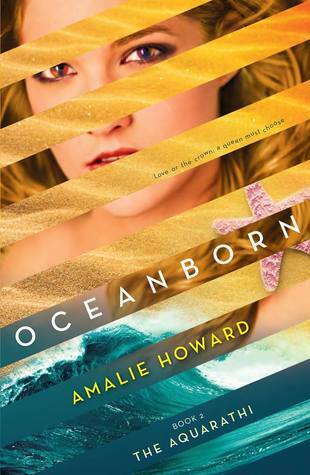 Why haven't we read Out of the Shallows yet?? I smell a buddy read. 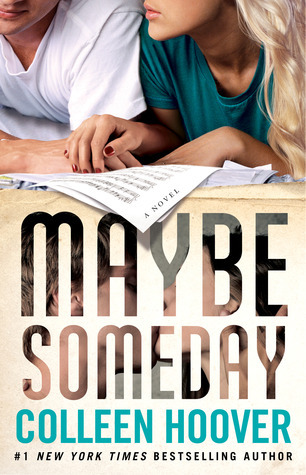 I can't wait for you to read Maybe Someday and Take Me On -- sooooo good!! I have no good answer to that... no clue why we haven't gotten to that one yet... I am all for a buddy read on that one!